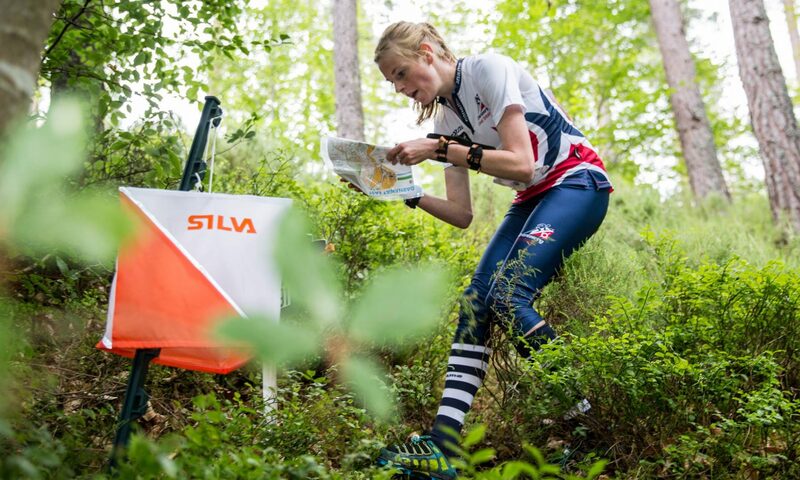 The North East Junior Orienteering Squad (NEJS) exists to foster junior talent from the open orienteering clubs in NEOA. This is done by organising coaching days and weekends, sometimes local, and sometimes away from the region in conjunction with other regional squads. Juniors get the chance to represent their region annual at the Junior Inter-Regional Championships (JIRCs). For more information see the contact details of the coordinator under Officials.